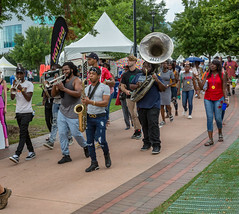 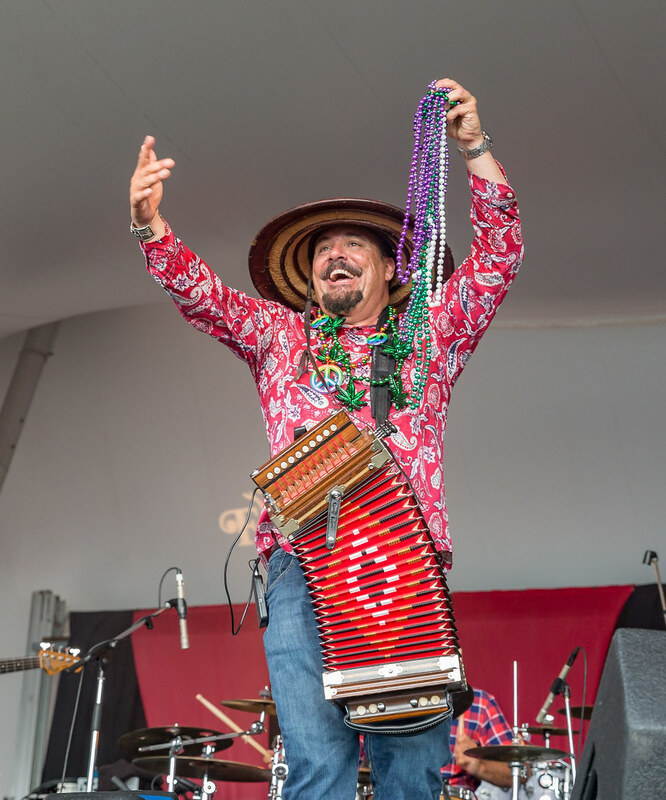 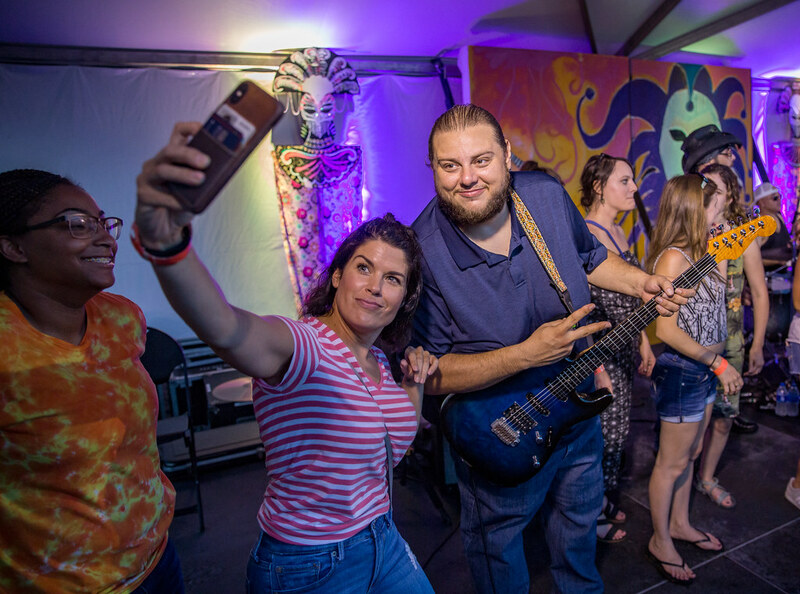 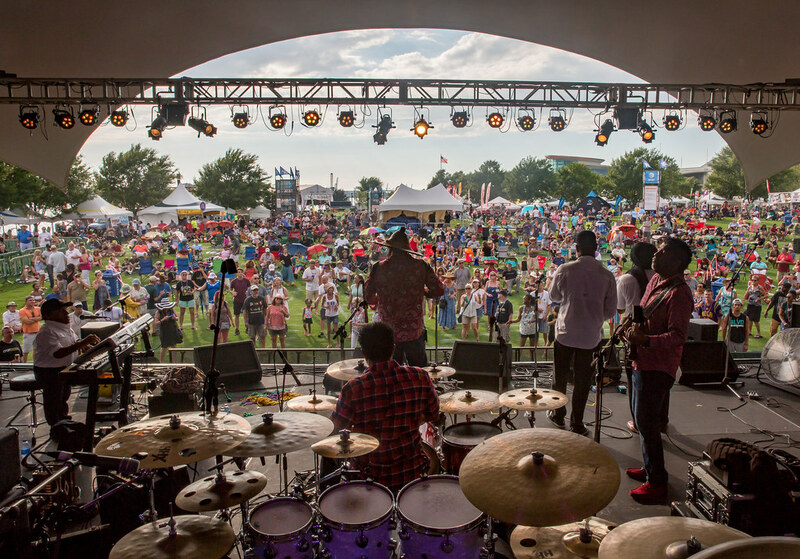 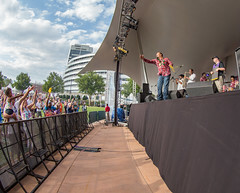 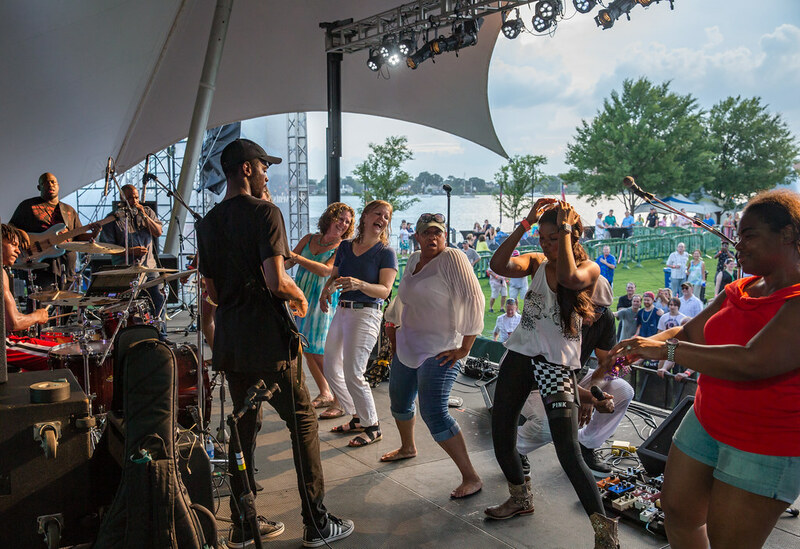 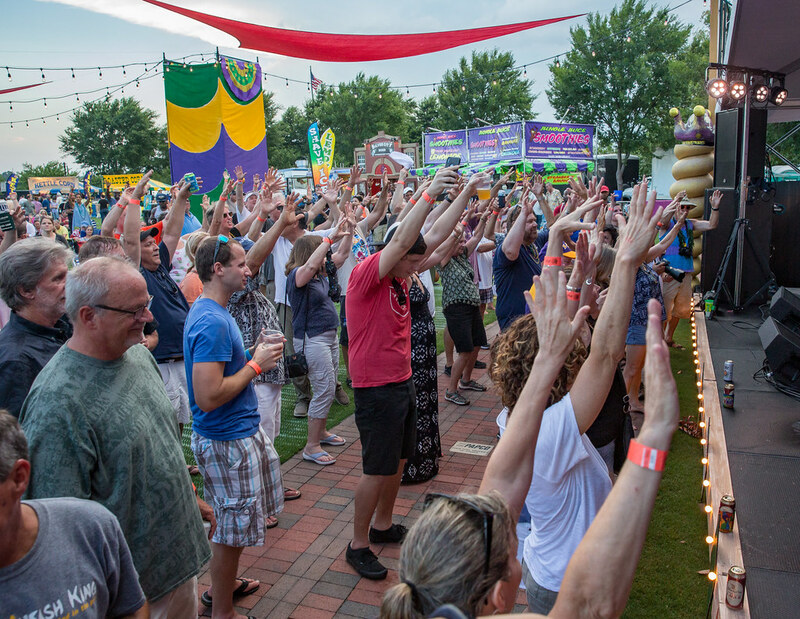 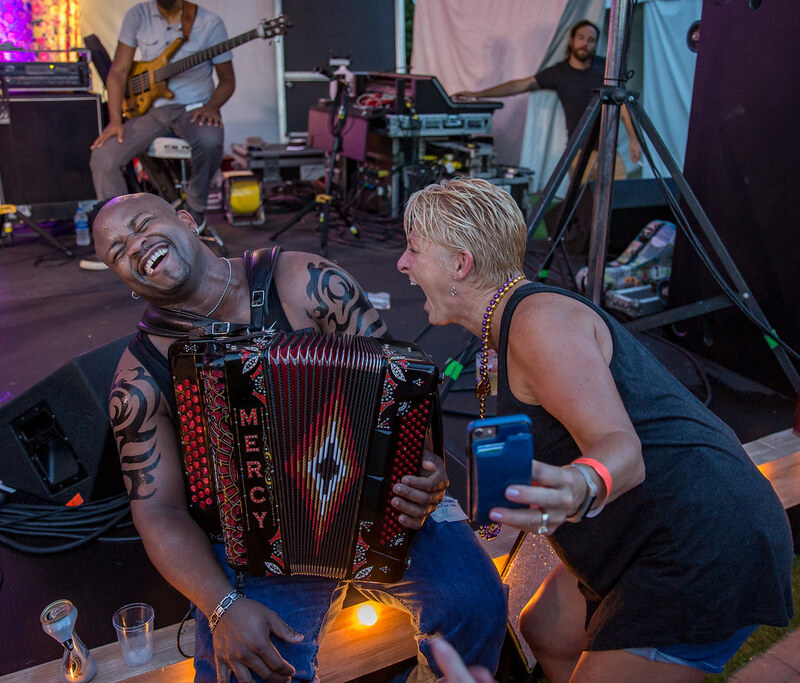 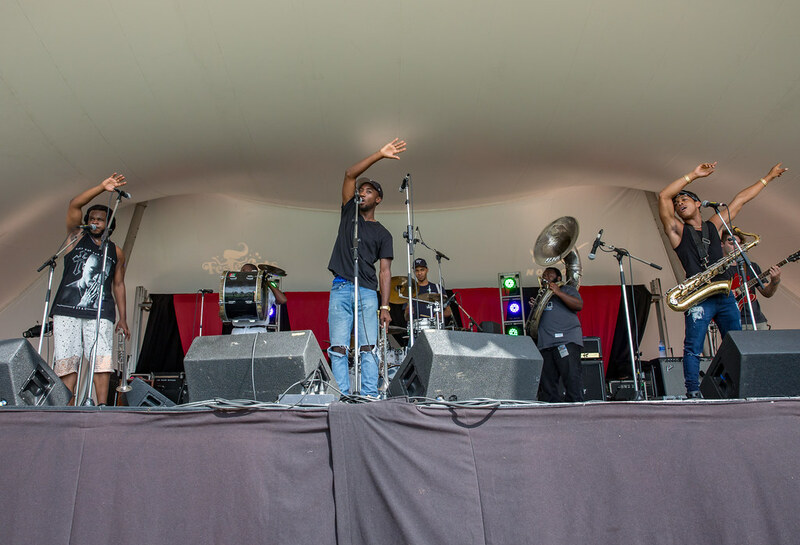 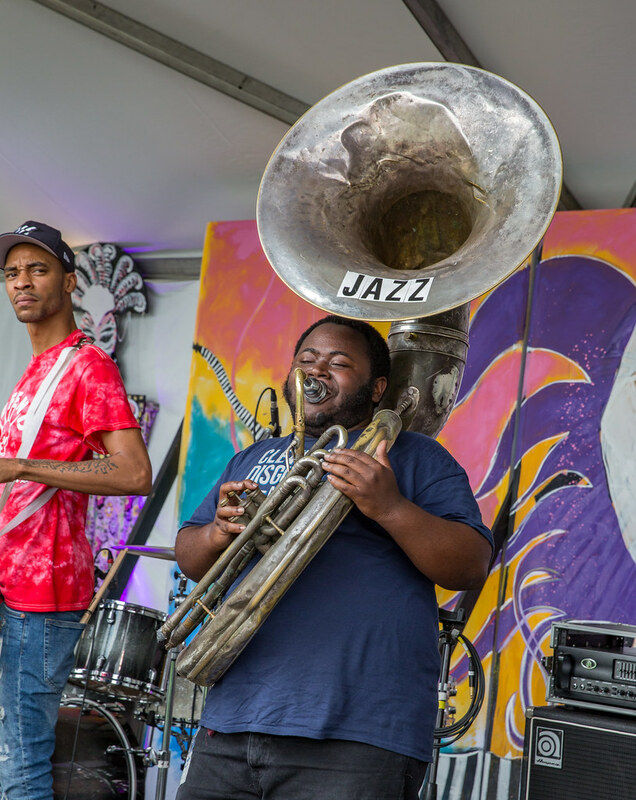 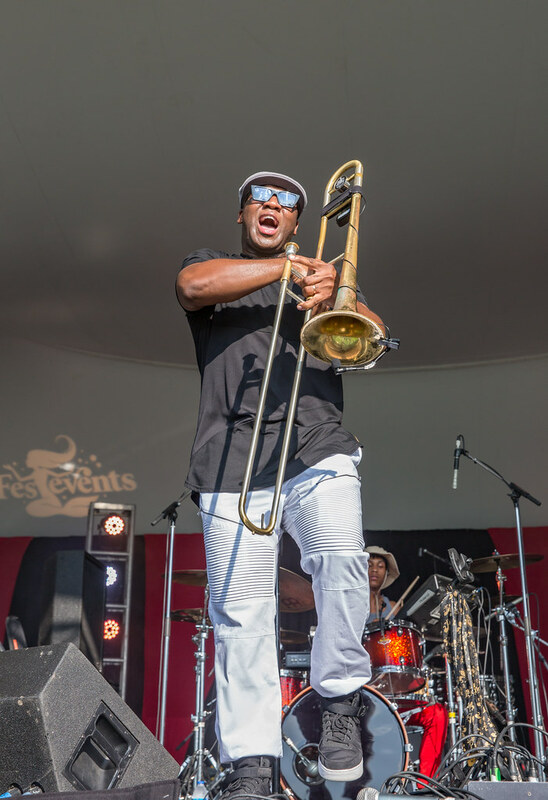 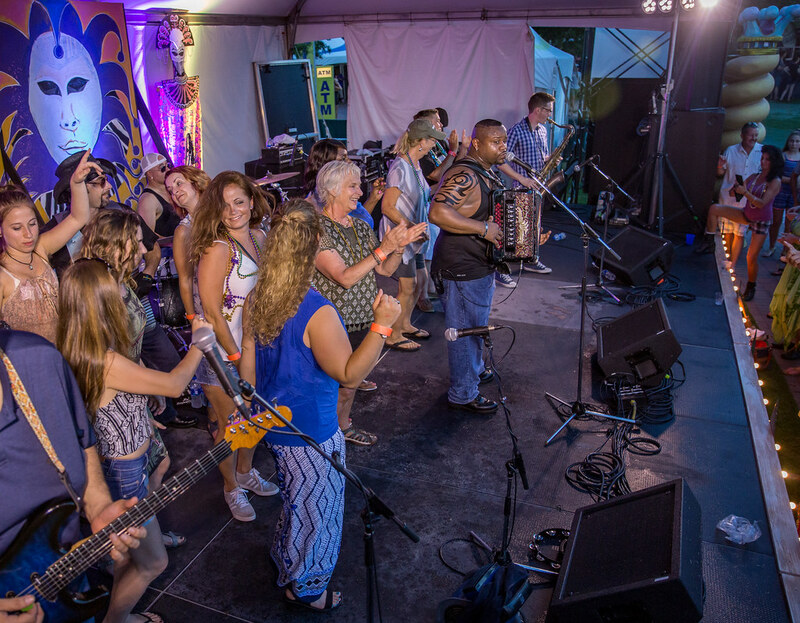 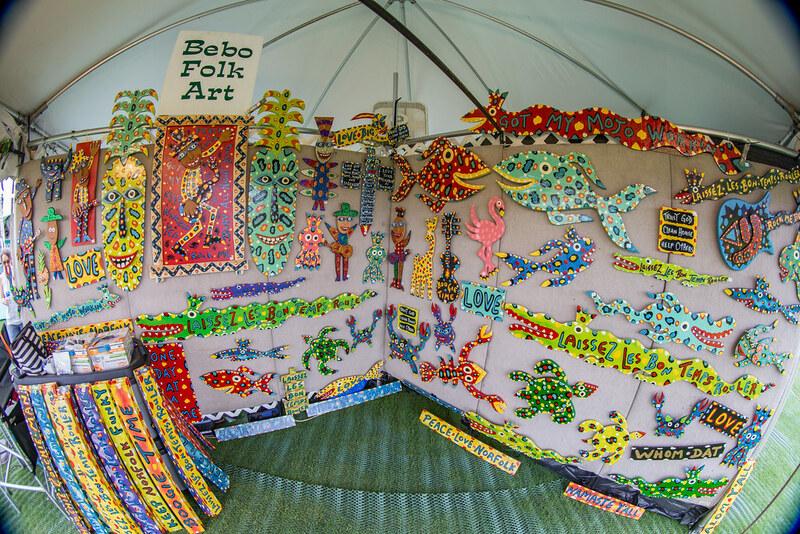 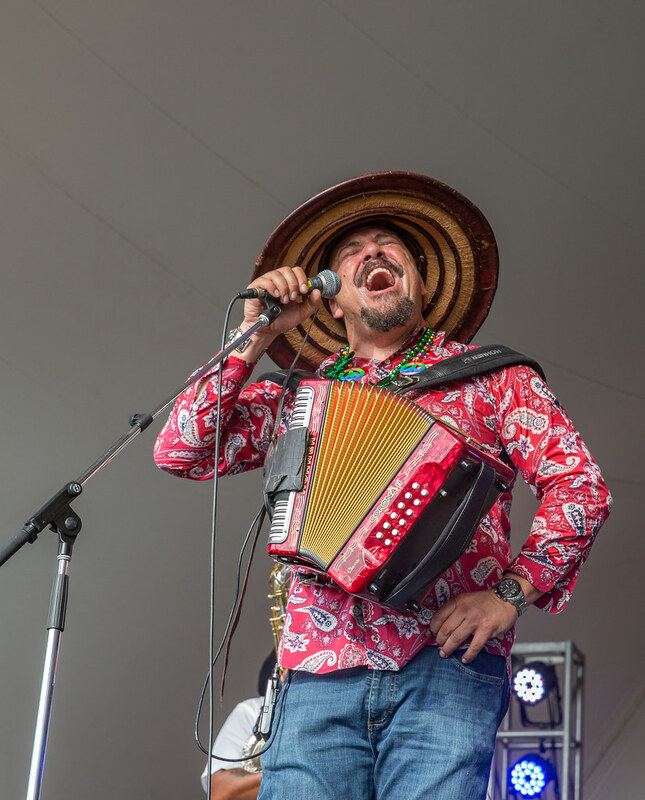 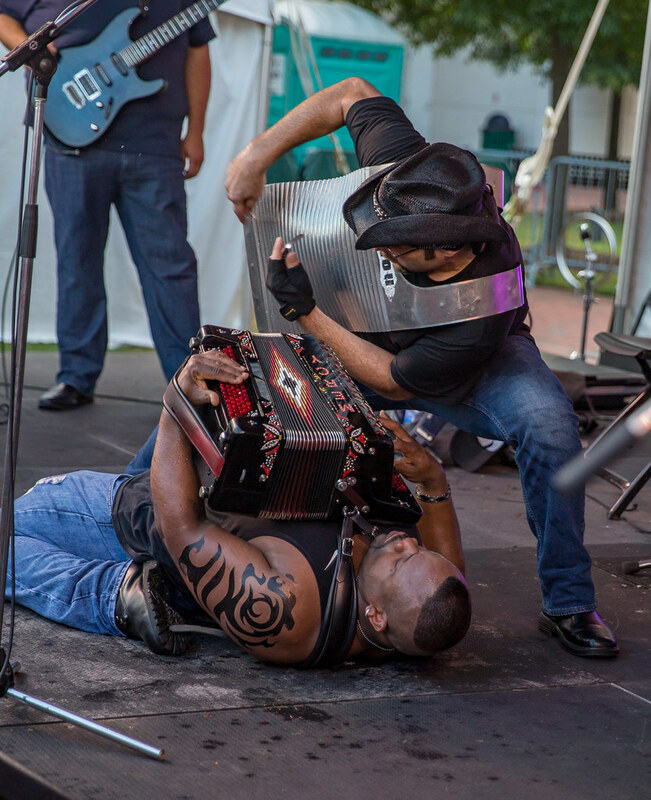 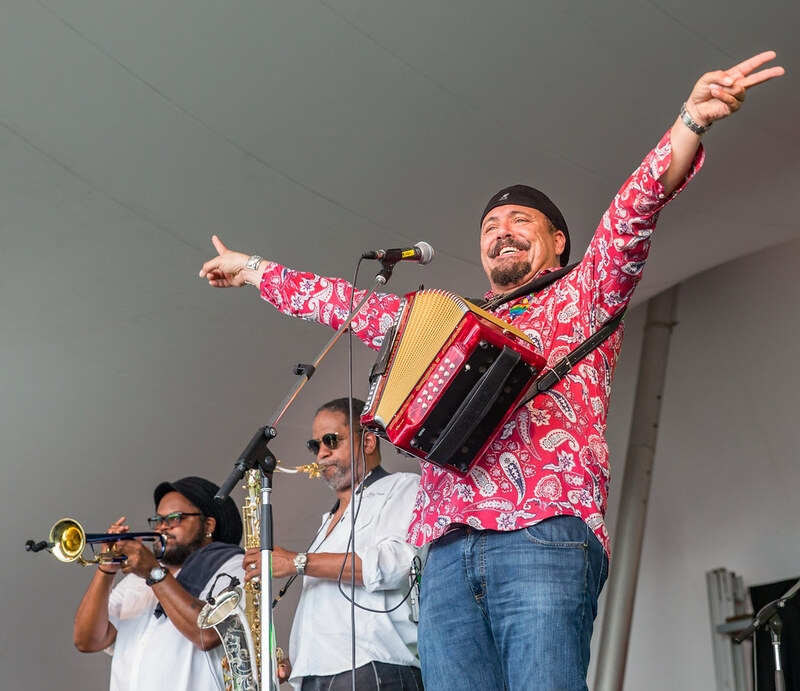 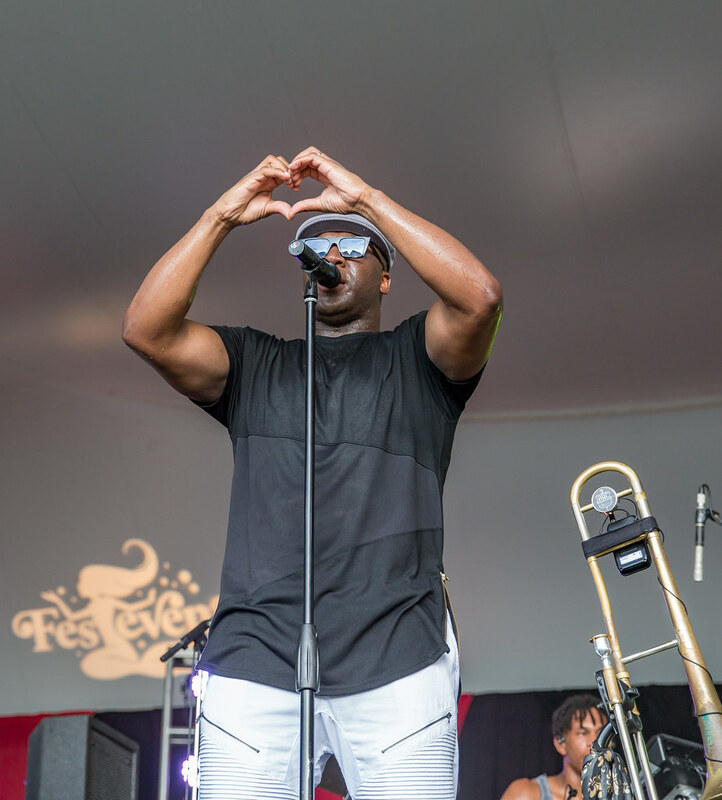 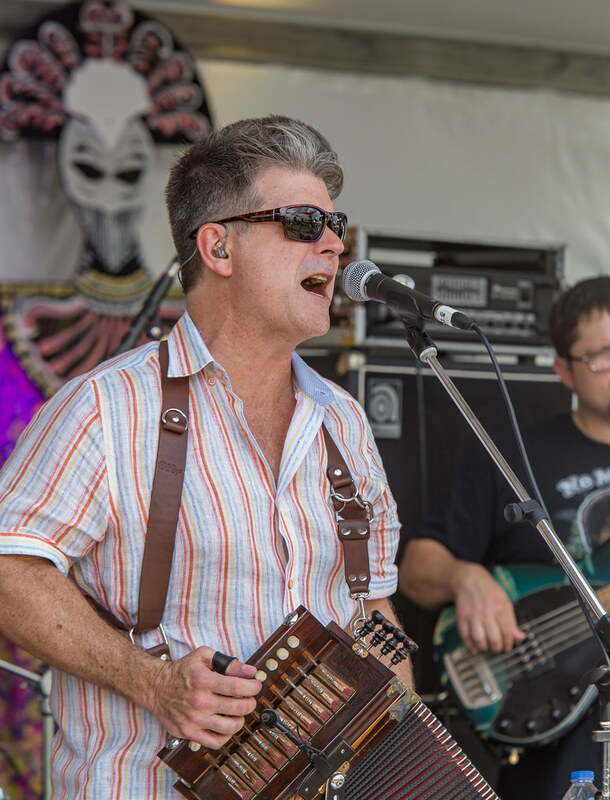 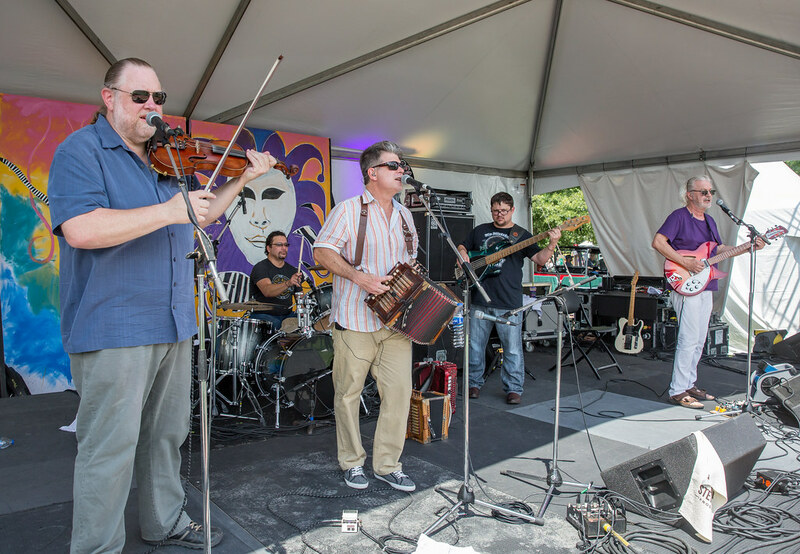 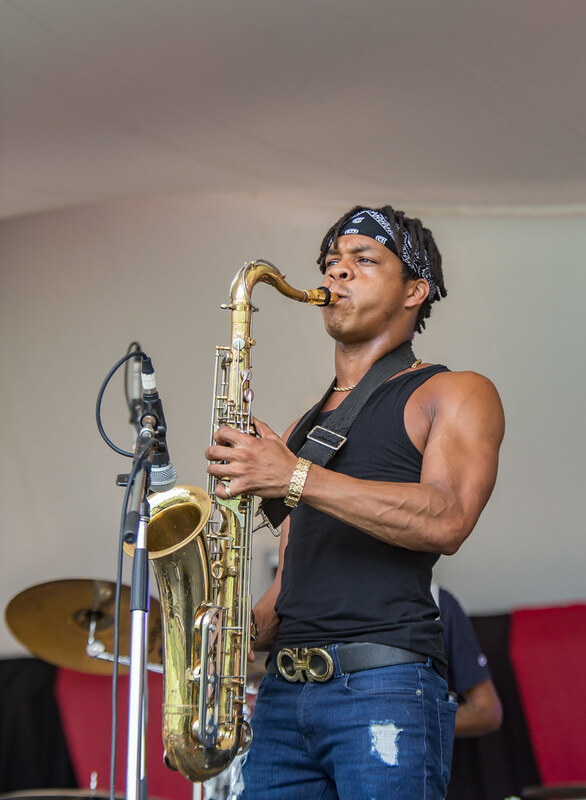 Norfolk Virginia held its 29th annual Bayou Boogaloo Music and Cajun Food Festival this past weekend, bringing a large and varied piece of New Orleans to the mid Atlantic coast. 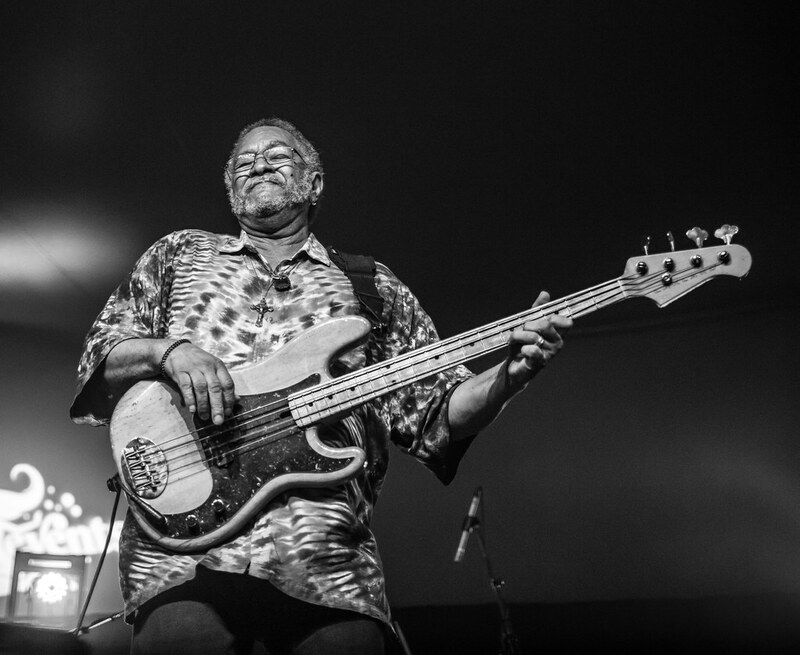 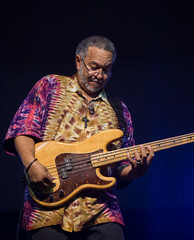 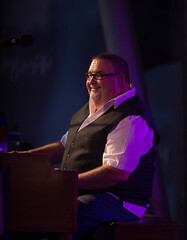 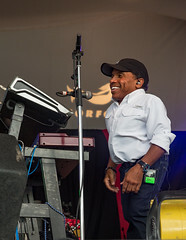 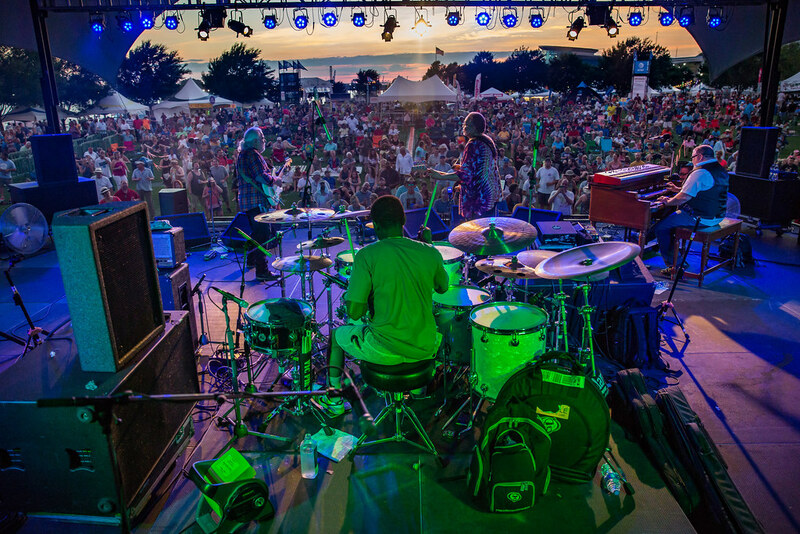 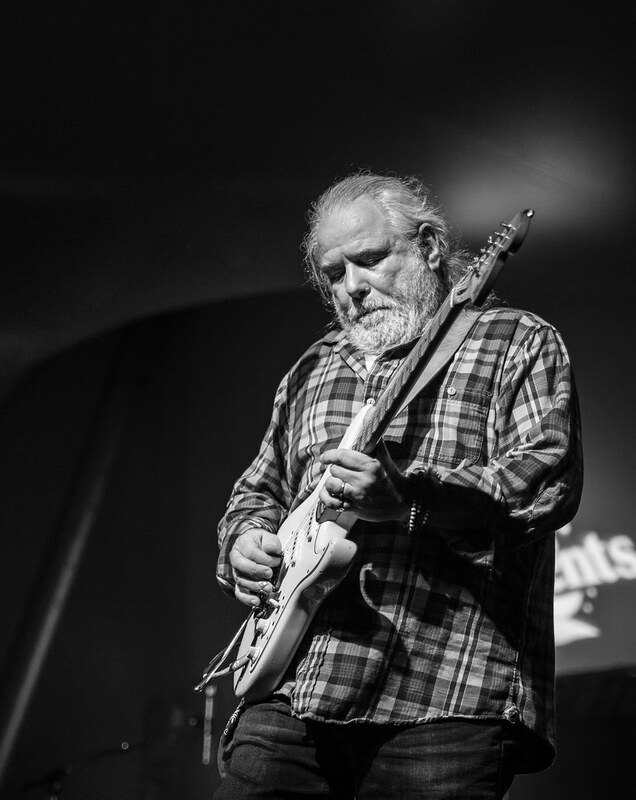 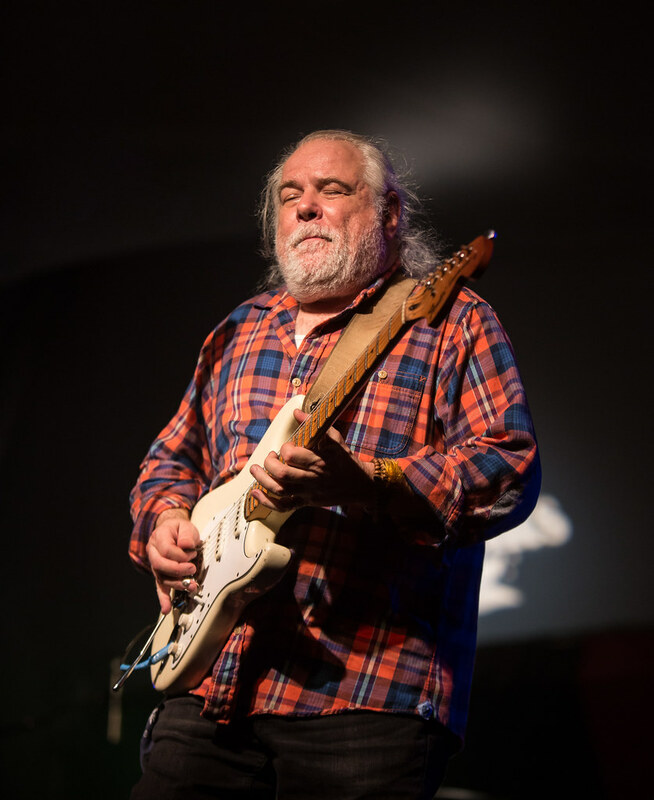 The Funky Meters headlined on Saturday night with John “Papa” Gros filling in the keyboard seat for Art Neville. The band got to work fast ripping through Meters’ classics like Funky Miracle, Tippi-Toes and Cissy Strut, keeping the crowd on their feet all set long. 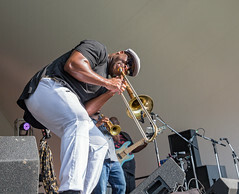 Big Sam’s Funky Nation crushed a high energy set on Friday culminating in a dozen or so women from the crowd dancing up on stage with them. 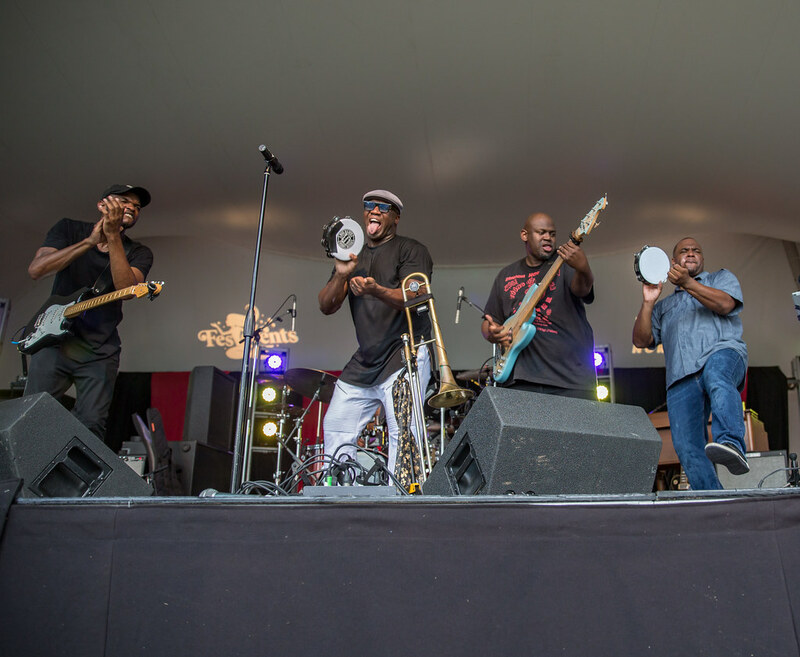 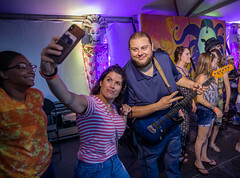 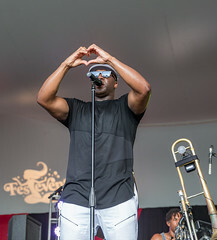 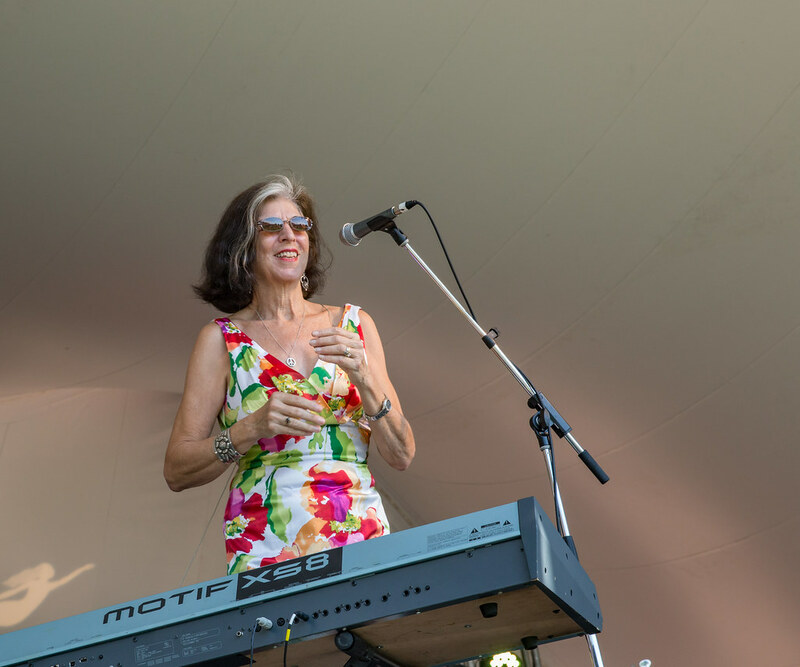 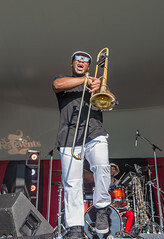 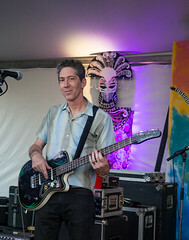 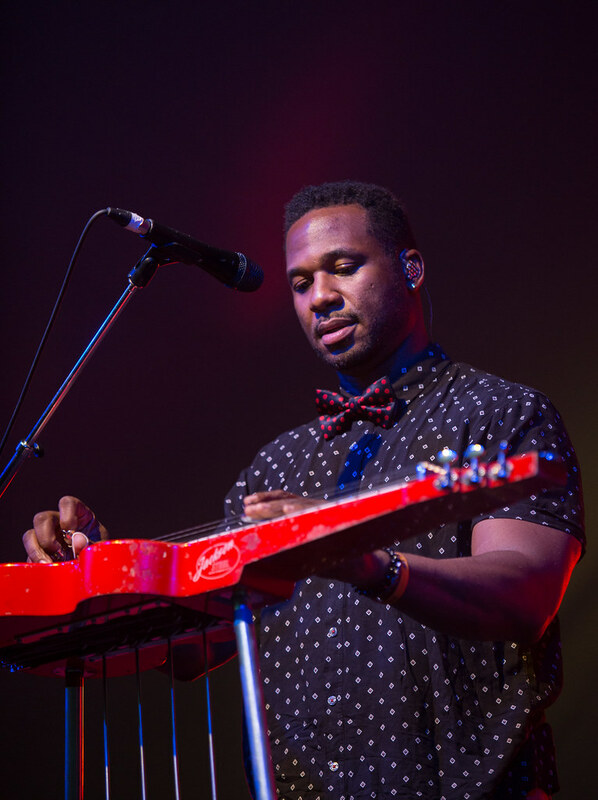 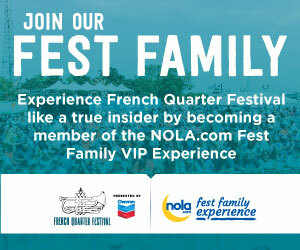 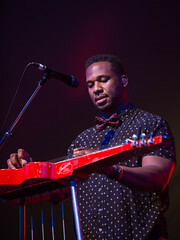 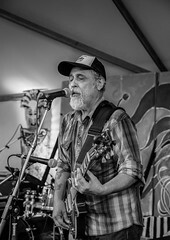 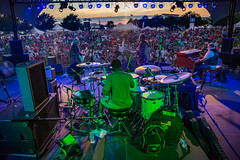 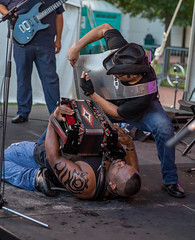 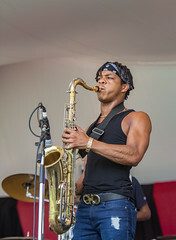 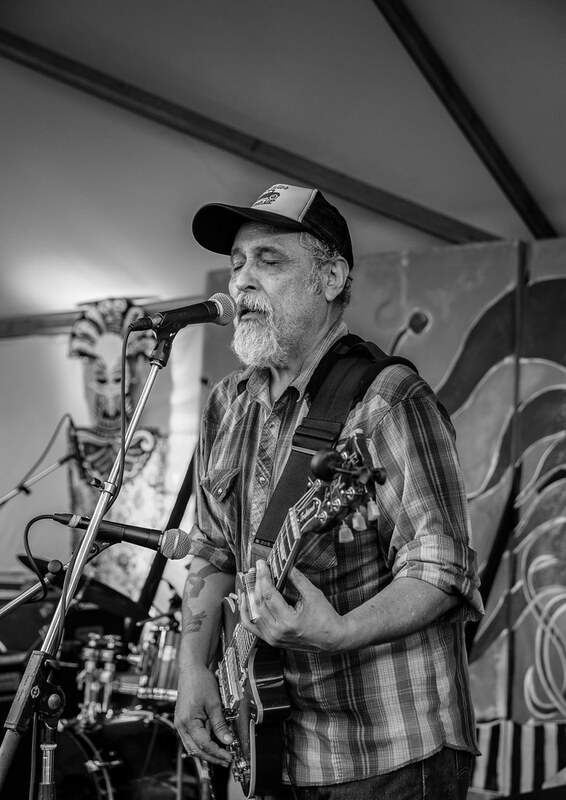 As well as other music acts such as Marcia Ball, Terrance Simien, The Iguanas and Steve Riley, the festival featured plenty of New Orleans cuisine and dozens of New Orleans artists selling their work, all making festival goers feel as if their town had been transported, although heat and humidity are already a feature of the Atlantic coast.